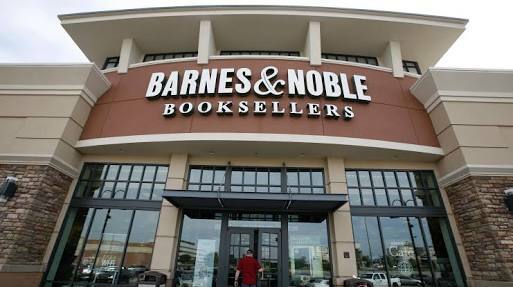 USA --- Struggling bookstore giant Barnes & Noble has announced a bold turnaround plan that it is hoped will inject new life into its tired financial statements. As of next month, the DVD section (which, to the surprise of nobody, has been selling next to nothing) will be converted into a mini ABC store complete with Big Franks, Leanies and the rest of the Worthington range. The new section will also feature all of Ellen White's bestselling books as well as obligatory Ben Carson titles. With the exception of Barnes & Noble stores located in Michigan, all stores will also carry a George Knight-dominated Church History / Controversy section which will sport a boxing ring with extra-padded gloves for hot head Adventists that wish to settle their differences in regards to church governance in-store. The ABC section of Barnes & Noble stores will be closed during Sabbath hours although it will accept suggested donations for "real ox-in-a-ditch emergency purchases." That does put a new spin on Barnes & Noble’s (former) DVD section. Make sure there is shelf space for my LittleDebbie dessert cakes. Also,Postum is coming back soon!